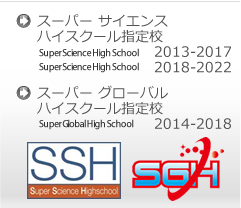 © 2008-2019 Izumo Senior High School. All Rights Reserved. Designed by YUASA BUNG Inc.